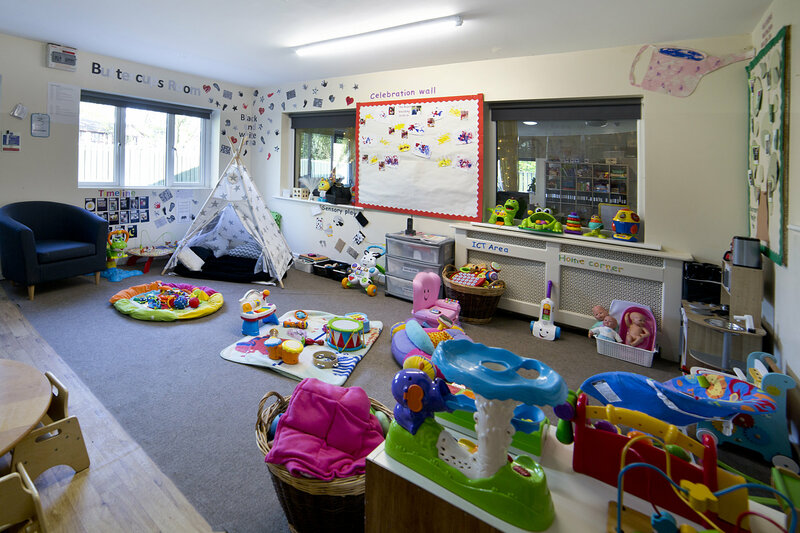 We are a large nursery with capacity to provide full day care for up to 100 children per day. 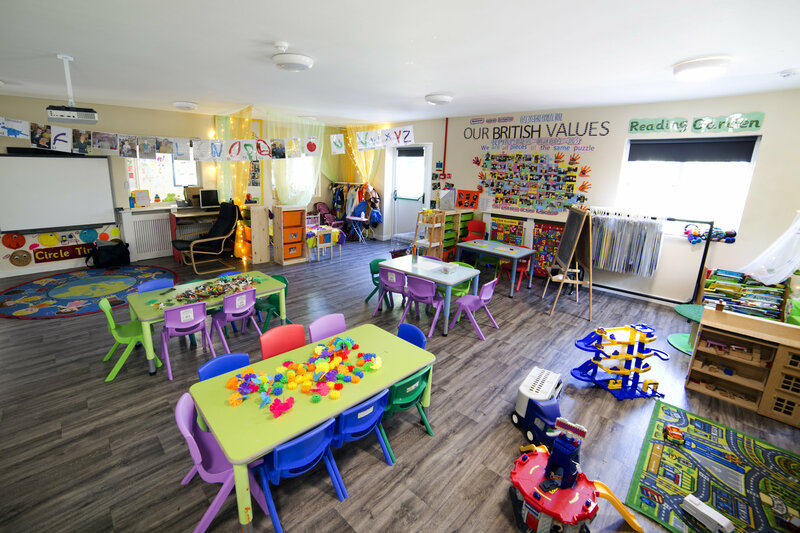 We have 6 rooms in total consisting of a baby and toddler unit, two rooms for our 2-3 year old children and two pre-school rooms for children aged 3-5 years. 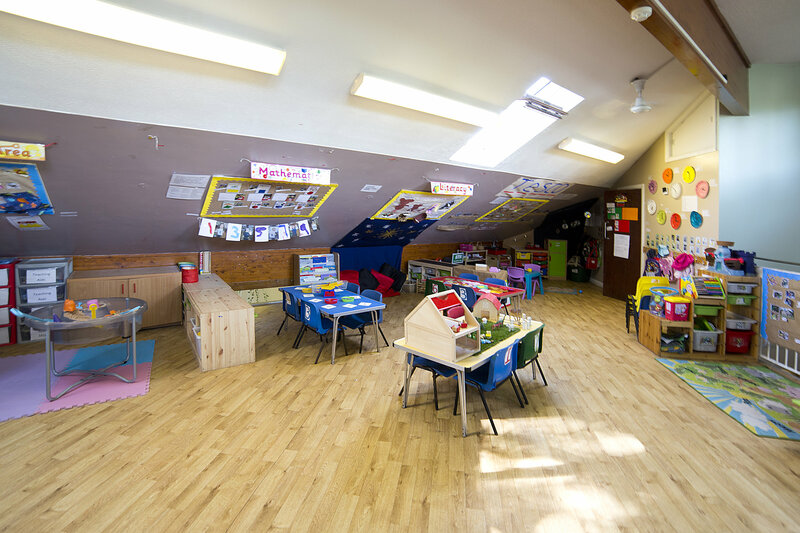 All rooms are light, airy and spacious and well-equipped enabling children to explore and investigate through a variety of resources and materials that stimulate and challenge their thinking. 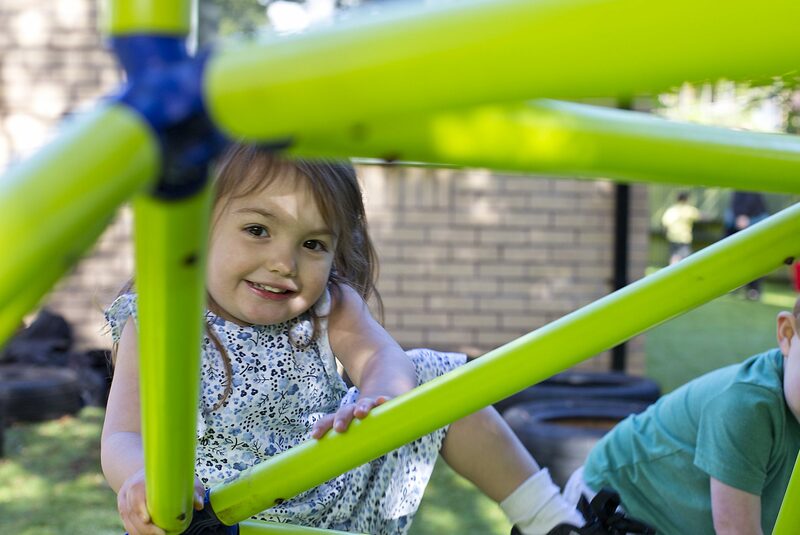 Throughout the day children are invited to participate in a variety of learning experiences. These experiences are provided based on careful observation of your children, and taking into account their likes and dislikes, and what resources or activities interest them as an individual. 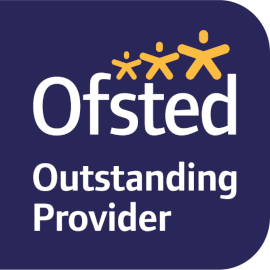 Our pre-school rooms are overseen by our Qualified Teacher who also tracks the progress of all children throughout the nursery on a termly basis. 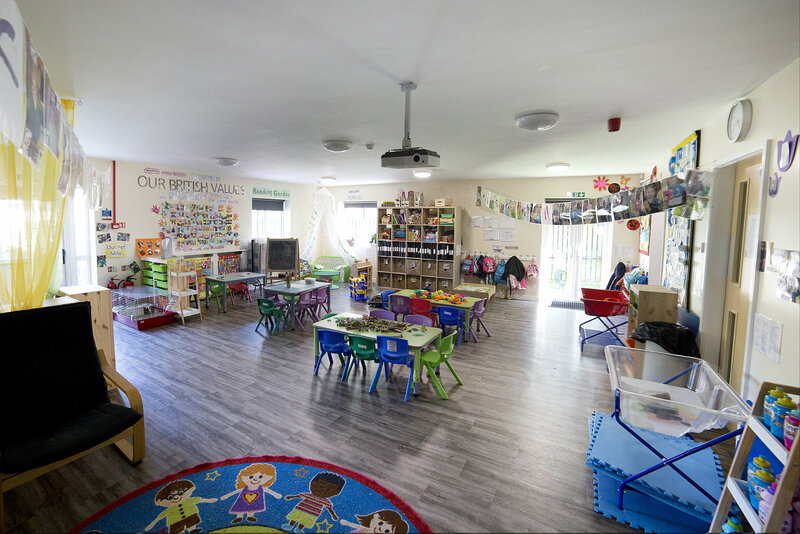 We have a well equipped sensory room and all children have daily access to this specially designed room where they can discover, explore and relax in a calm and soothing environment. Our sensory room includes a fully interactive projector, light and sound system, bubble tube, fibre optic glow lights and an aroma generator. The equipment can be programmed to create a calming, therapeutic environment, or a stimulating environment to develop cognitive ability. 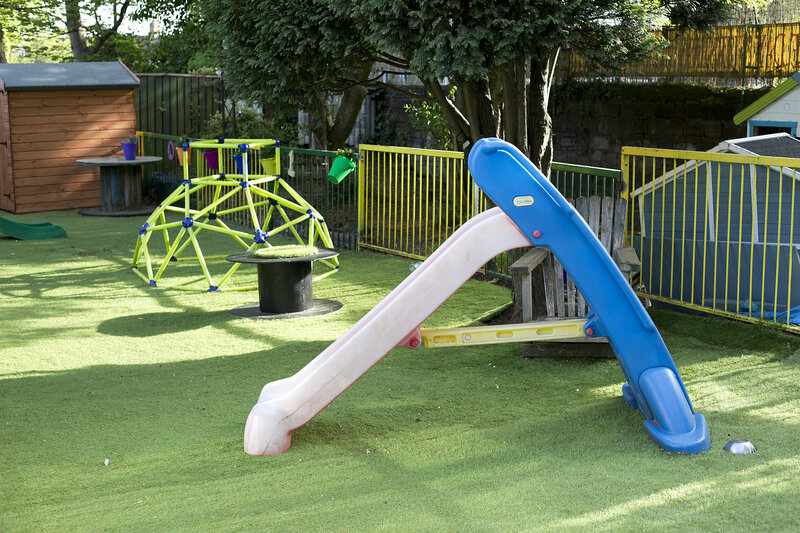 Our garden is divided into separate areas with a large play area equipped with a climbing frame, swing and slide set to stimulate physical development. 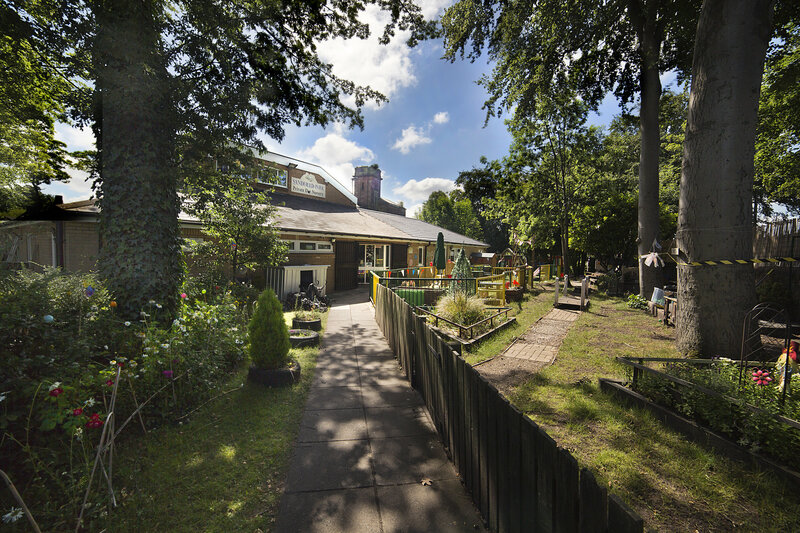 The garden is a delightful area for playing games such as “What’s The Time Mr Wolf” and parachute games. 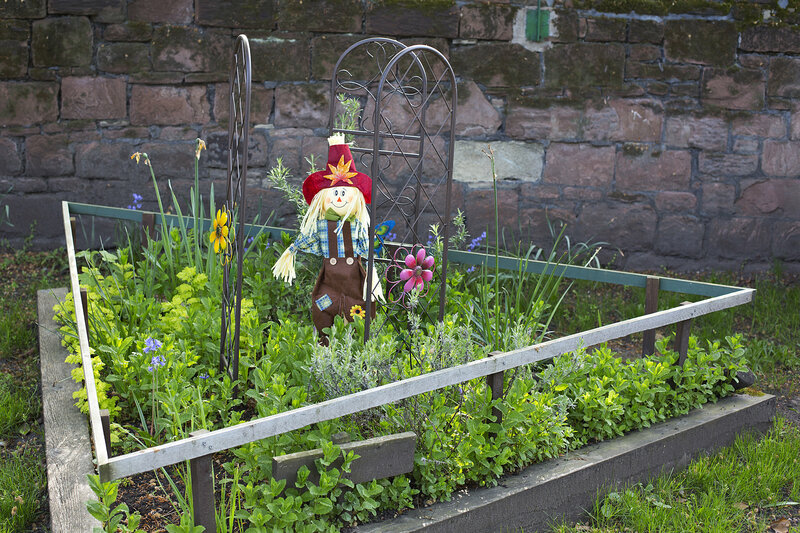 Last but not least we have a large sensory garden equipped with a herb garden, vegetable patch and many flowers to stimulate all five senses and attract bugs and insects.